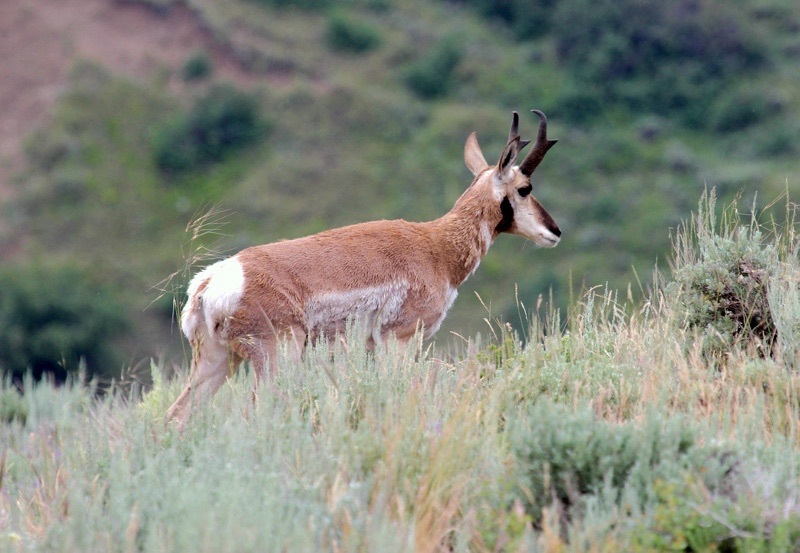 Although it is far easier to find birds in the southwestern deserts, more than 100 mammal species live there too, a few in some of the harshest and most challenging environments. Most are usually active only at night or in the twilight that precedes sunrise or follows sunset. Why? Because daytime temperatures can be very hot, water is limited so keeping cool by evaporation is dangerous, and there aren’t very many places to retreat to cool shade. 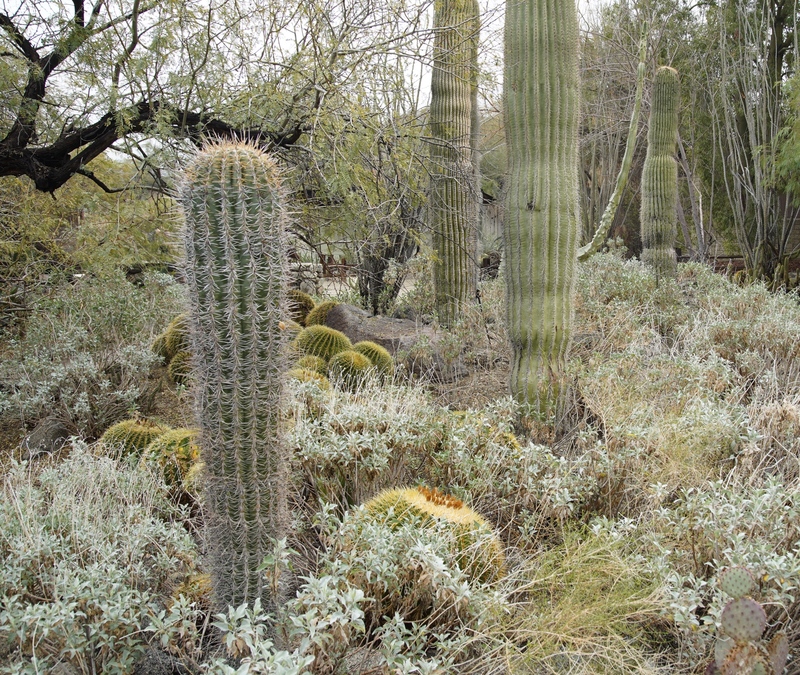 No place to hide from the heat in this leafless, spiny forest of cactus, unless you’re a small, burrowing rodent. Mammals cope with the heat by avoiding it, storing it, unloading it, or offsetting it by consuming the water-filled bodies of their prey. 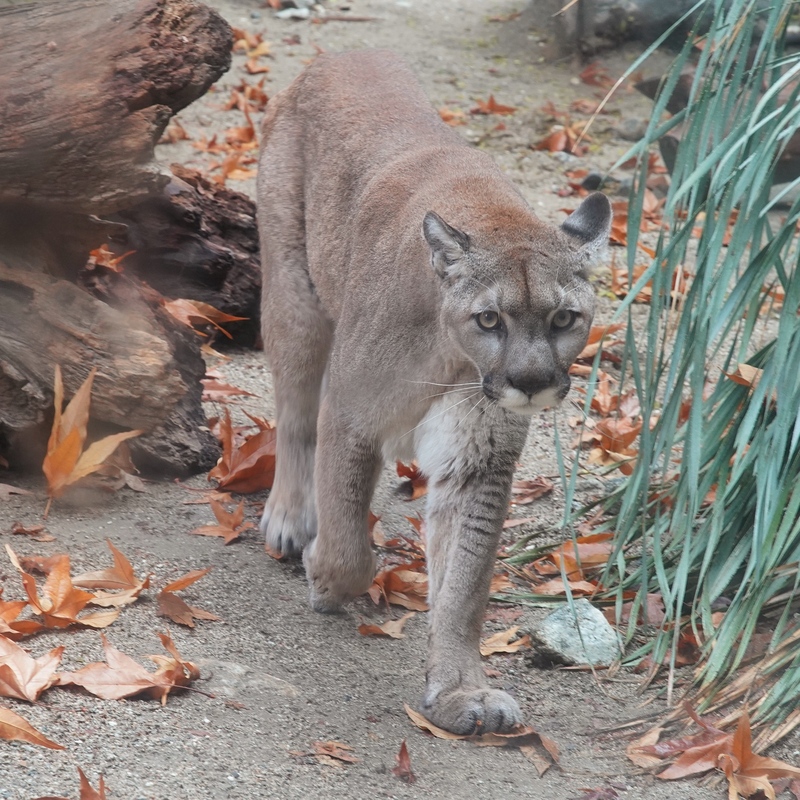 Here are a few examples of these strategies in mammals of the Living Desert Zoo in Palm Desert, CA. Big carnivores need to retreat to sheltered crevices or caves during the hot daytime hours, while mice can keep cool in underground burrows. Their dense fur is an adaptation to keep them warm on clear, cold desert nights, and in the winter. 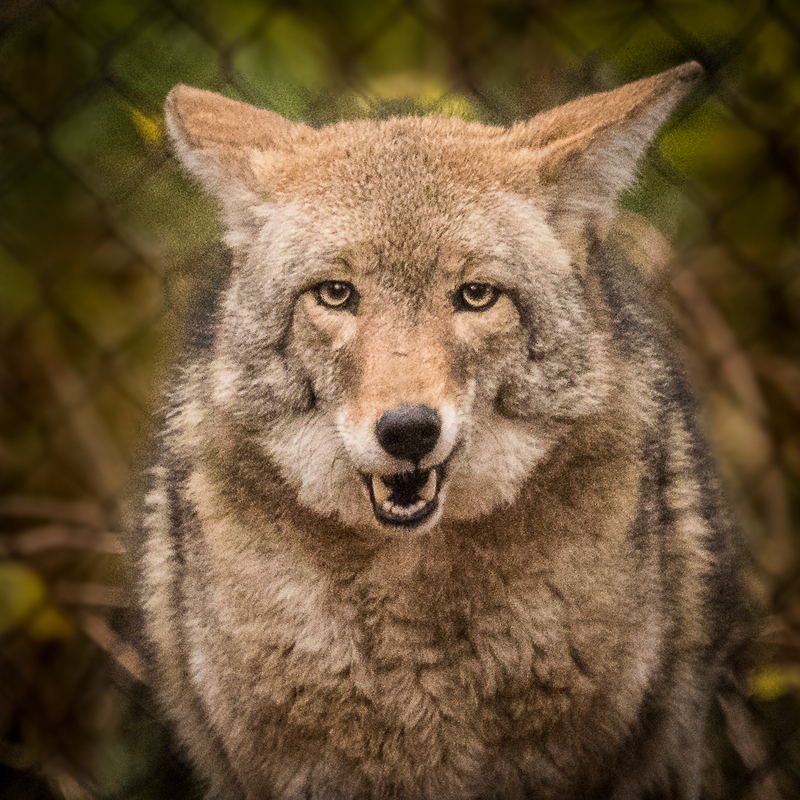 In addition, water lost by panting to keep cool can be replaced by the body water in their prey. Their home range might even include a water source like a spring or pool. Large-bodied herbivores can’t escape the heat, so they tolerate it by storing it in their large body mass, and allowing their body temperatures to fluctuate several degrees over the course of the day. Heat gained during the daytime can be unloaded by radiation or convective cooling at night. 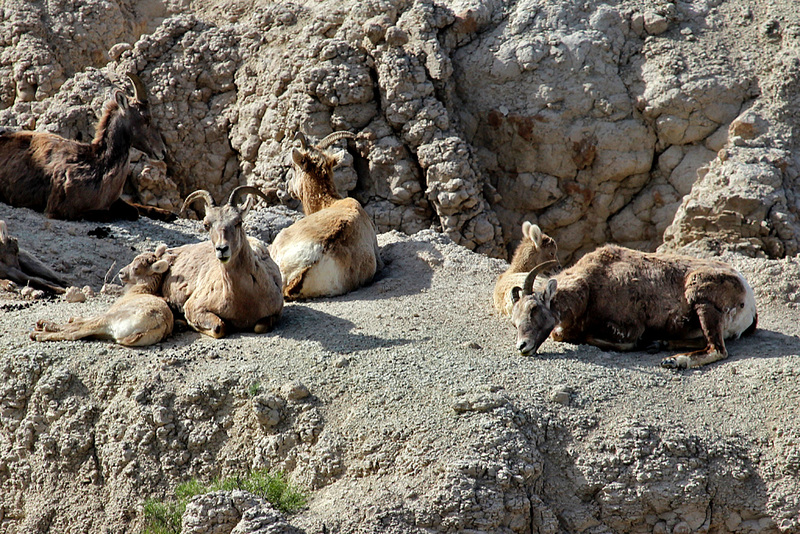 Bighorn sheep can withstand dehydration for several days (to a level that would kill a human) and can replenish all of their body water immediately upon drinking. 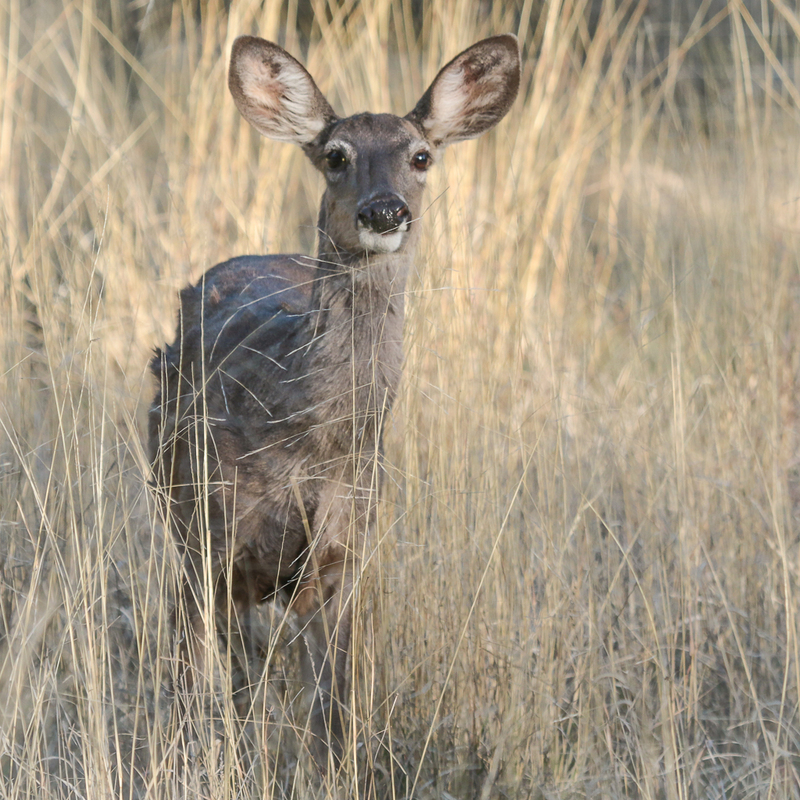 Both deer and rabbits seek shade during the day, but use their very large and well vascularized ears to radiate heat away from their body. 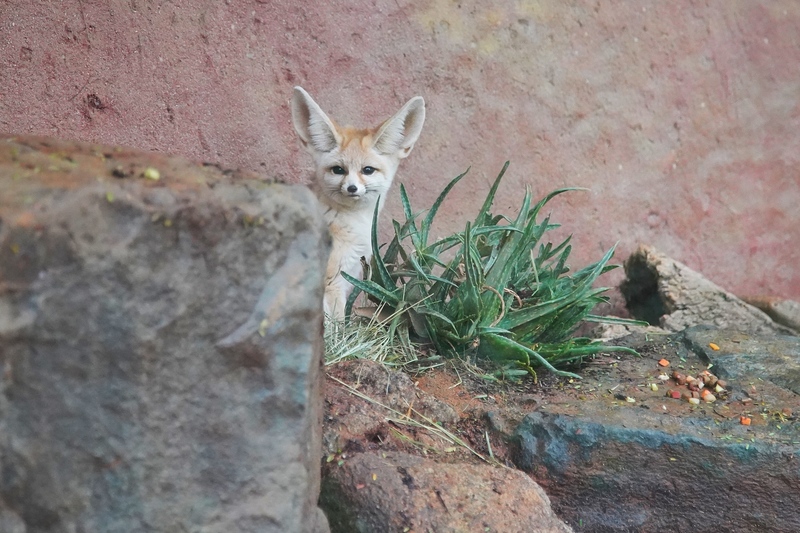 Fennec foxes from Saharan and Arabian deserts use a similar strategy to unload heat from highly vascularized, over-sized ears. 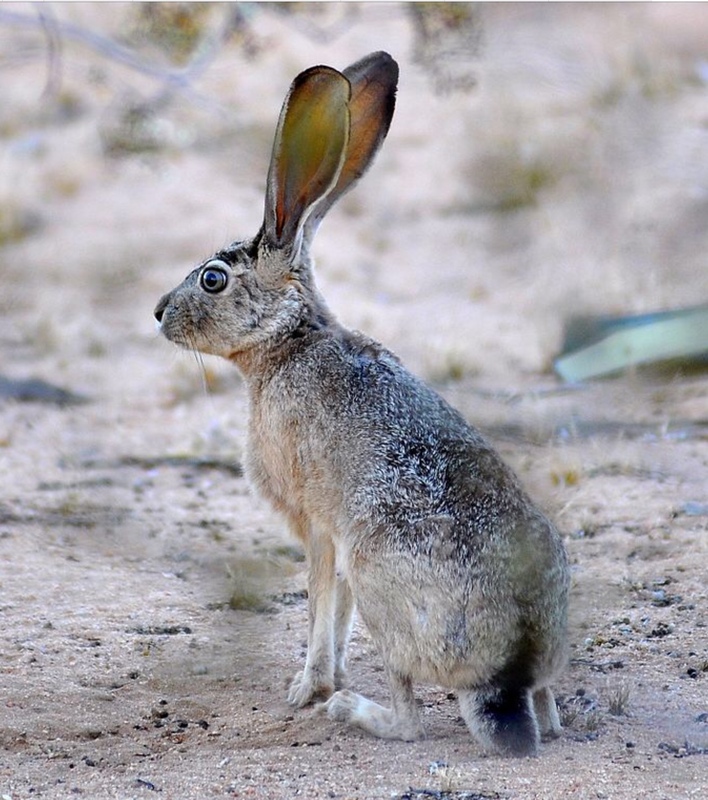 Apparently the large surface area of their ears also helps them hear prey moving around under ground. It’s interesting to see such convergence of strategies in unrelated animals from different continents. 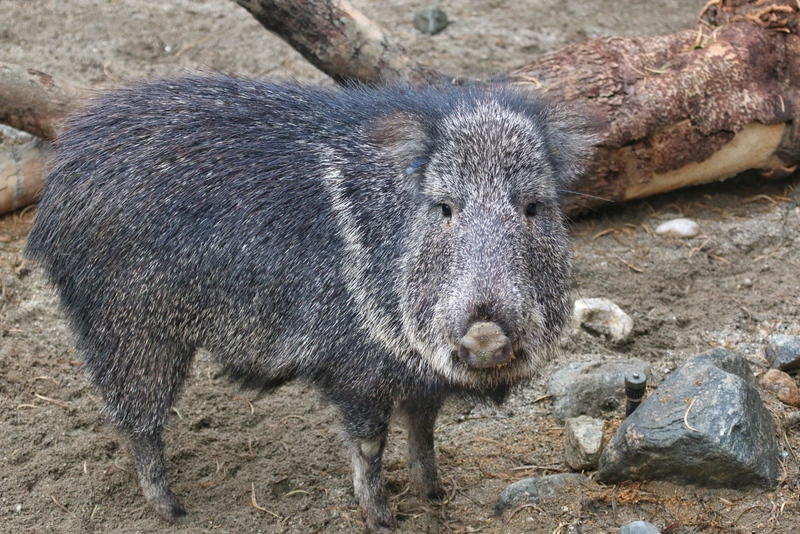 And what about the unlovely Javelina? They look ill-suited to be desert dwellers with their short extremities, stocky bodies, and bristly hair. Their solution to the challenges of desert life? Live near the water and stay in the shade, for example, under a trailer! This entry was posted in Behavior, Desert, Mammals, Wildlife Photography and tagged Heat adaptation, heat tolerance, Living Desert Zoo by Sue. Bookmark the permalink. 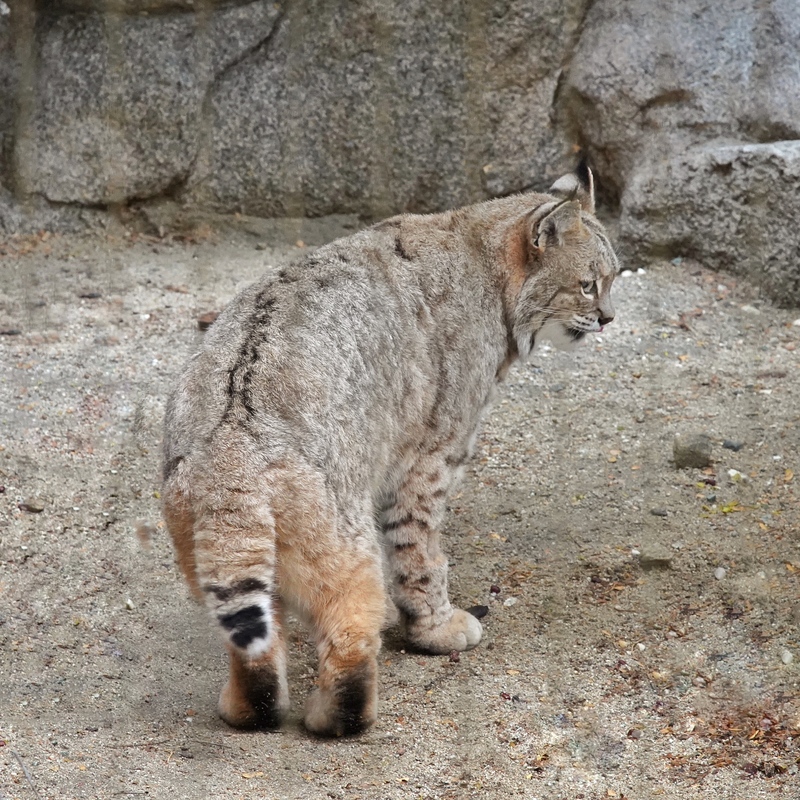 Bobcat! The namesake of Los Gatos!